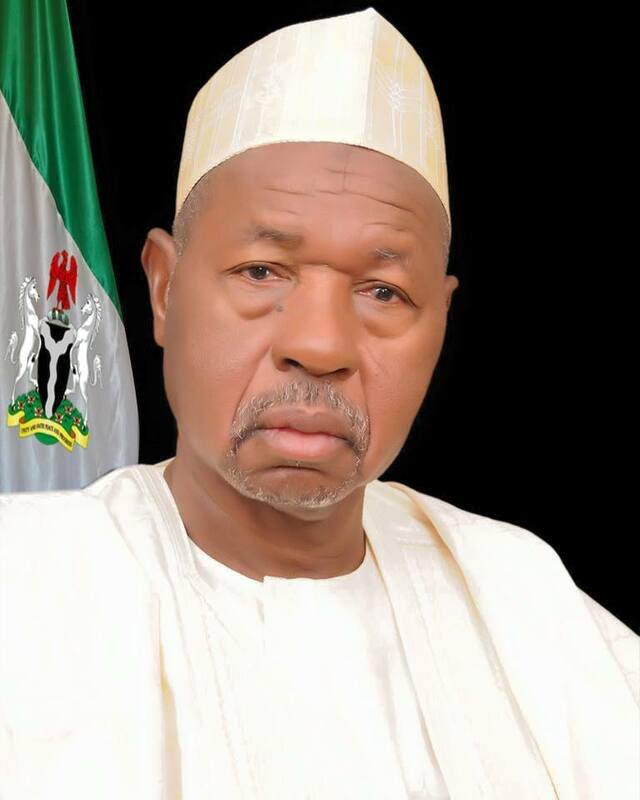 Governor Aminu Bello Masari of Katsina State has directed the immediate demotion and redeployment of the Principal of the junior section of the Unity Secondary School, Malumfashi, Malam Nuradeen Abubakar and the Head Teacher of Rimaye Model Primary School, Malam Yakub Ibrahim, as classroom teachers. The Governor has also directed that the Principal of the Senior section of the Unity Secondary School Malumfashi, Malam Nasiru Muazu be sternly warned to sit up and face his responsibility with more commitment. 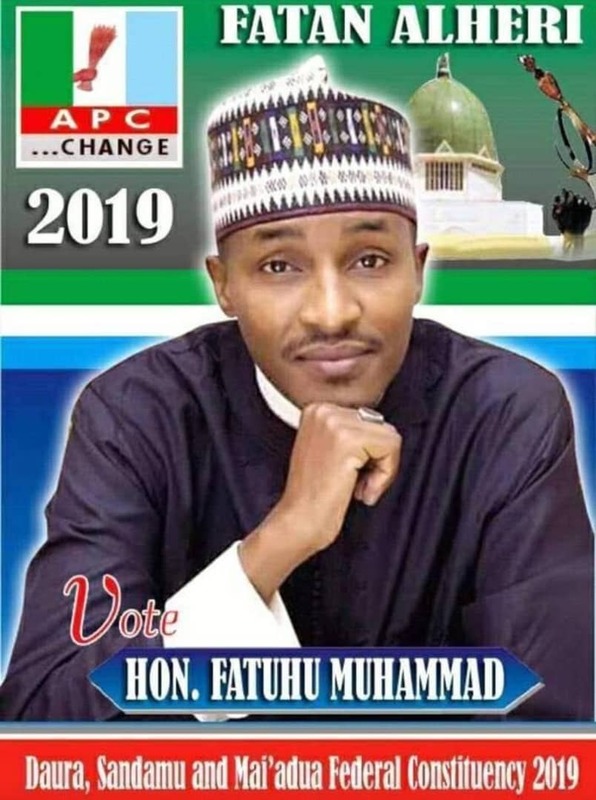 A statement by Governor Masari’s Senior Special Assistant (SSA)(Media), Abdul Labarun, in Katsina, on Wednesday, explained that the Governor’s directive followed his (Governor) disappointment with the condition of the schools which have just been recently renovated. The statement read, “The Governor’s directives vis-a-vis the principals and the head teacher came as a result of his dissatisfaction with the condition he found the schools, suggestive of indifference by the management, when he visited on Sunday, 15th M 2017. “The schools, which are undergoing unprecedented rehabilitation, have some of the renovated sections looking very dirty and unkempt due to neglect by both teachers and students. “Indeed, a part of the wall surrounding the Malumfashi Unity Secondary school, which had only recently been re-erected has been forcibly broken down to create an illegal entrance. The statement further maintained that the Governor’s action was aimed at sending a warning to other principals and head teachers to sit up or face similar or worse punishment. The Governor dismissed the claim of the retired teachers still occupying official quarters of not being paid their gratuity as incorrect, declaring that “Katsina State Government is not indebted to any retired teacher as everyone has been paid their gratuity to the last kobo”.